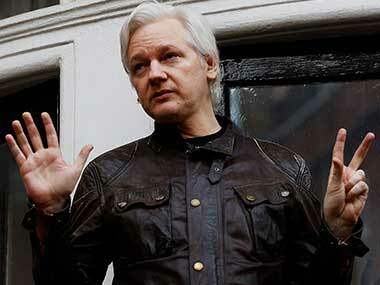 Relying on India's enthusiasm for brands and online shopping, 43-year-old Wikileaks founder Julian Assange is all set to launch his range of clothing and accessories in the country. 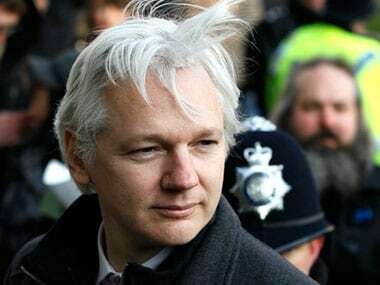 According to a report in The Times of India, Assange is hopeful that this move will be successful on account of him being a symbol of rebellion. 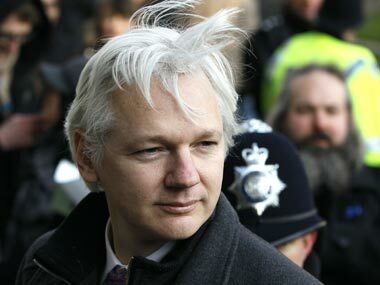 The Wikileaks founder has been holed up in Ecuador's embassy in London for more than two years. In 2012, Assange was granted political asylum by Ecuador after facing extradition to Sweden on charges of sexual assault. 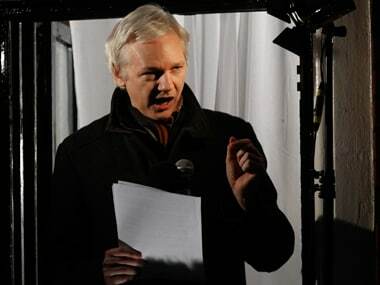 Assange had earlier, through WikiLeaks, published classified US military and diplomatic documents in 2010. 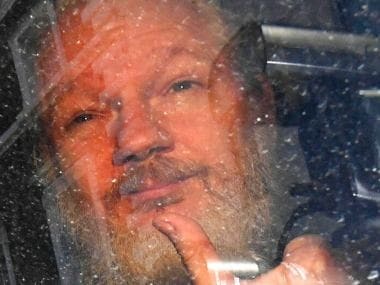 Assange, who denies the sexual assault charges, fears that if he goes to Sweden, he will be sent to the United States to face charges for publishing the classified material. Much like Argentine revolutionary Che Guevara's line of clothing being popular in India, Assange too hopes he will strike a chord in the heart of the Indians. Talking about the popularity of brands in India, Gaurav Marya, chairman of Franchisee India, the company which is working for the entry of brand Wikileaks into the country, told Times of India, "Look at 'Being Human' by Salman Khan. Slowly but surely, it has ballooned into a Rs 100-crore business without any major investment in marketing and advertising. Similarly, during the general elections, Namo merchandise created a huge stir." The report added that Wikileaks would distribute T-shirts and sweatshirts with taglines like 'Leaks exposing injustice' and 'Enemy of the state'.